Housatonic Community College’s Continuing Education Department offers fast track, high quality, low cost, non-credit programs that to offer you a range of educational courses with experienced instructors. Here at Continuing Education, we offer almost 100 enrichment courses each semester, including professional training for career development, certification and licensure programs, and recreational classes for personal enjoyment. Take these courses to enhance your professional skills, improve job performance, work towards job promotion, change careers, and improve your résumé. Our classes are specially designed to fit your busy schedule, and can provide the quickest path to reach your goals. No Visa, citizenship, or proof of state residency required! Housatonic Community College has a wide variety of courses and certification programs related to healthcare. 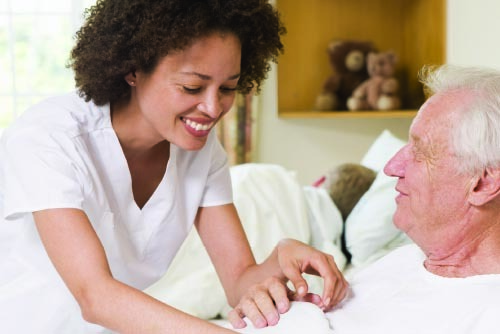 We offer courses in Patient Care Technicians (PCT), Certified Nurse Aide (CNA), Pharmacy Tehnician and more! Make This The Year For Your New Career! Housatonic Community College’s Continuing & Professional Education Department offers affordable, fast-track, and high-quality Career Training courses and certification programs. Take a look at our course offerings including personal training, bartending or safe boating.